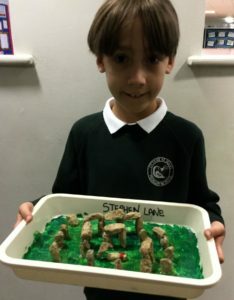 Stonehenge is the most famous, and the most spectacular, of all Britain’s prehistoric monuments. 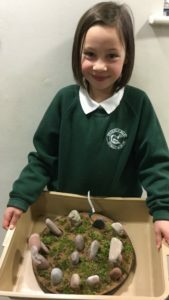 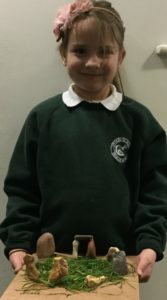 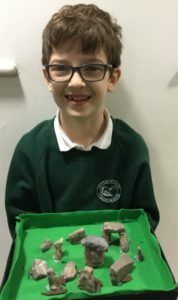 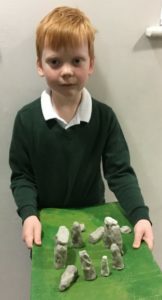 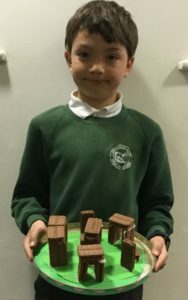 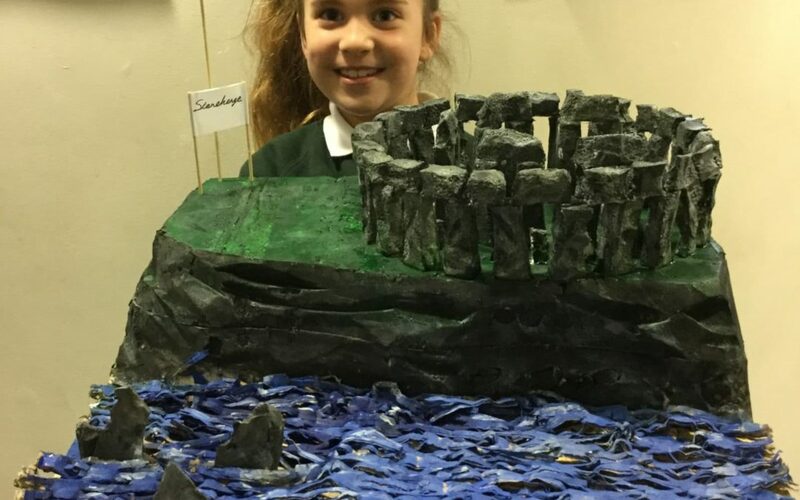 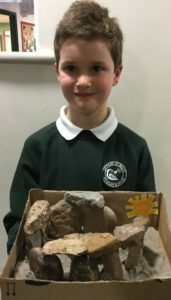 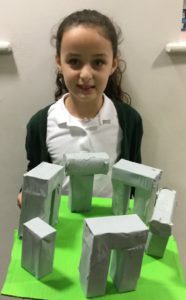 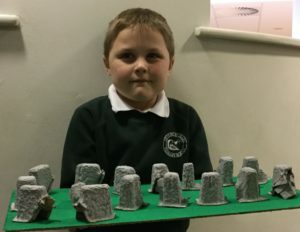 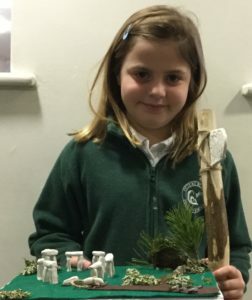 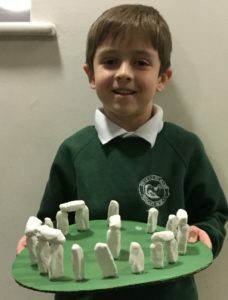 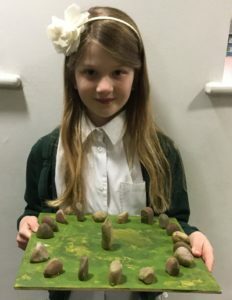 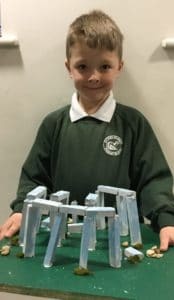 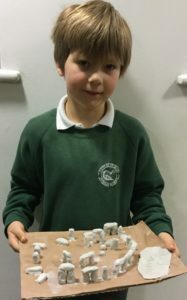 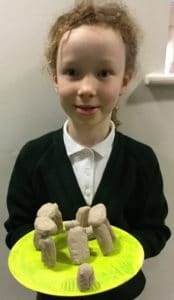 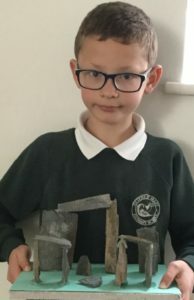 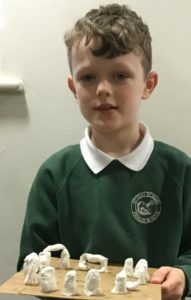 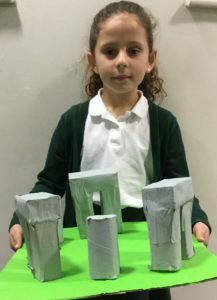 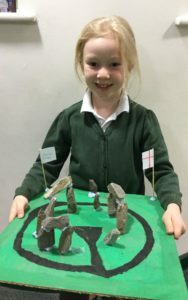 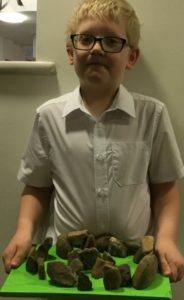 Year 3 have once again amazed us with their creativity in designing and making their own replicas of Stonehenge. 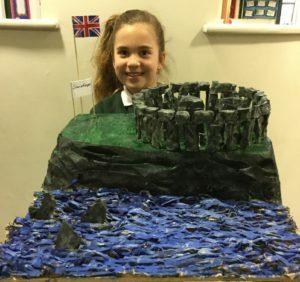 The whole school has loved marveling at their incredible creations. 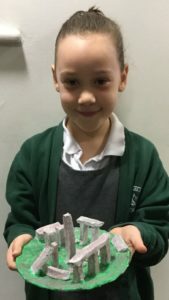 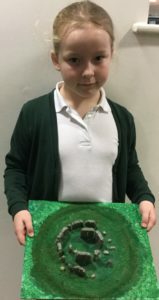 Wonderful work Year 3, you make us so proud!